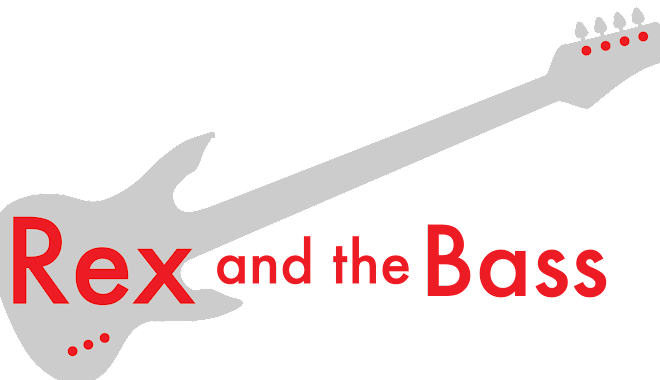 This wraps up my 7th year of blogging, and Rex and the Bass is still plodding along. I appreciate the support of my readers, and I read all of the comments that you post on this site. If nobody looked at these pages, I would lose motivation and move on to something else. 2016 is done and this page is on the verge of a few significant milestones: the blog has almost 1,000 posts, and Rex and the Bass is rapidly approaching 1,000,000 page views. Wow! The side project of a blog has led to a few other side projects – writing gigs for Blues Blast Magazine and Chicago Blues Guide. Many thanks to their editors for having faith in me! It was a bit of a stretch this year as I was finishing up my master’s thesis, but somehow nothing went off the tracks. I have always said that I would stop writing this blog when it is no longer fun. Well, I am not there yet, so I look forward to another year of sharing with you! Press Release from IK Multimedia for MODO BASS!